Back in 2012 I was out in the Los Angeles Area driving former sections of US Route 66 when I stopped at the La Brea Tar Pits alongside Wilshire Boulevard in western Los Angeles. 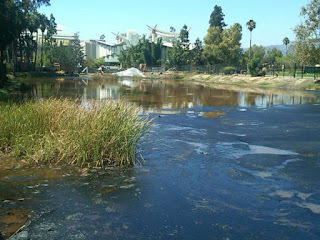 The La Brea Tar Pits are a natural pool of oil and asphalt located in Hancock Park. 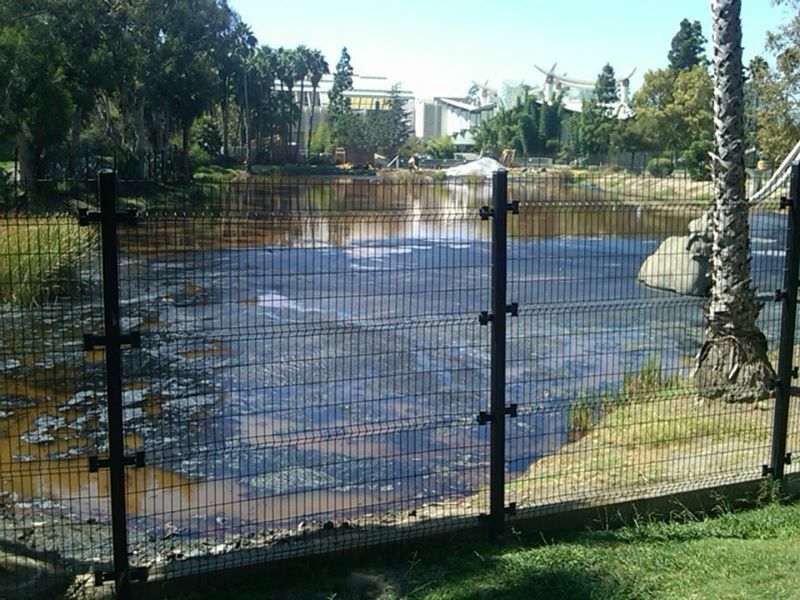 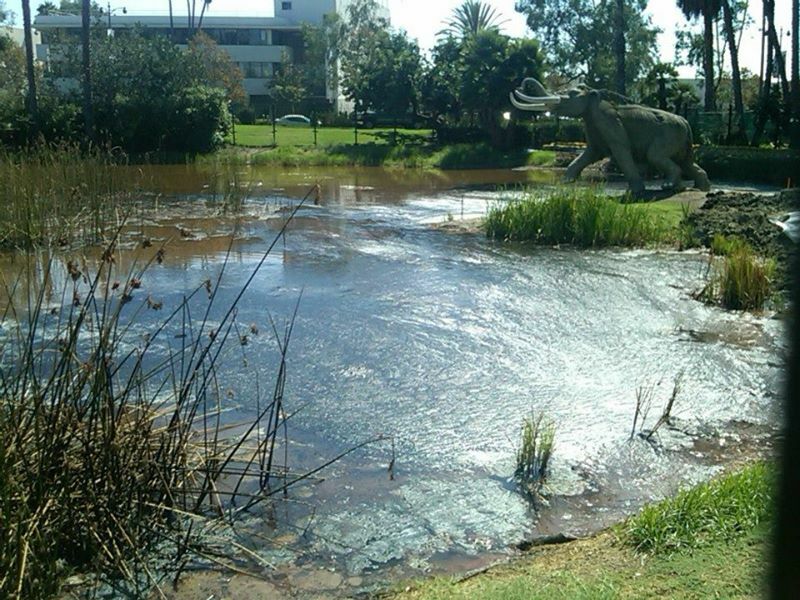 The La Brea Tar Pits are not a natural formation but rather were dug out from asphalt mining. The La Brea Tar Pits are mostly known for animal fossils which date back at least 38,000 years. 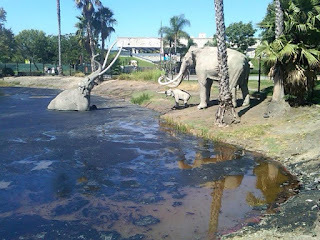 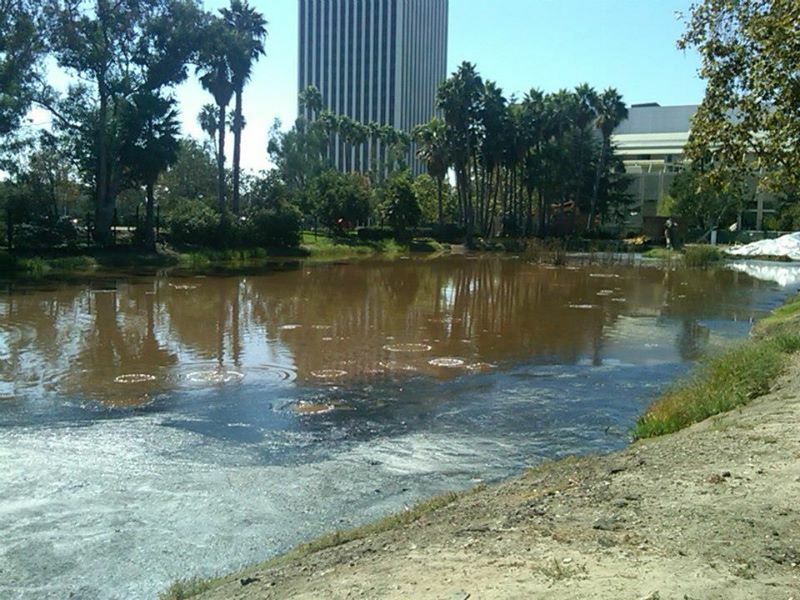 The La Brea Tar Pits are largely seepage from the Salt Lake Oil Field which creeps through the 6th Street Fault. The La Brea Tar Pits were displayed in the late 1990s disaster movie Volcano but has no known attachment to any form of volcanism.